It's difficult to read the Gospels without noticing how often Jesus interacts with people over a meal. Food is a common expression of hospitality in every culture. I chose the church I attended in college because they offered free lunch for students. Holidays without food would be like Happy Meals with no toys. Eating together has significant power to break down walls and build community. When I was leading Young Life in Colorado, the YL team at our neighboring high school did something super cool, "Grill Cheese Mondays." 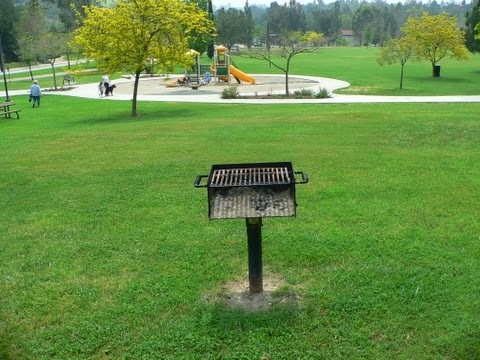 There was a grill outside the school no one ever used, so the YL leaders got permission to use it Mondays during lunch. Some YL parents donated money to buy cheese and butter and the local grocery store donated day old bread. They bought a Gatorade cooler and some lemonade mix and fed tons of kids each week for super cheap. It became a tradition and every kid at the school knew they had free hot lunch on Mondays, whether they were 'in Young Life' or not. Our club was an unusual mix of athletes and emos. One thing they had in common was a need to eat. We stole the grill cheese idea from CHS and adapted it. 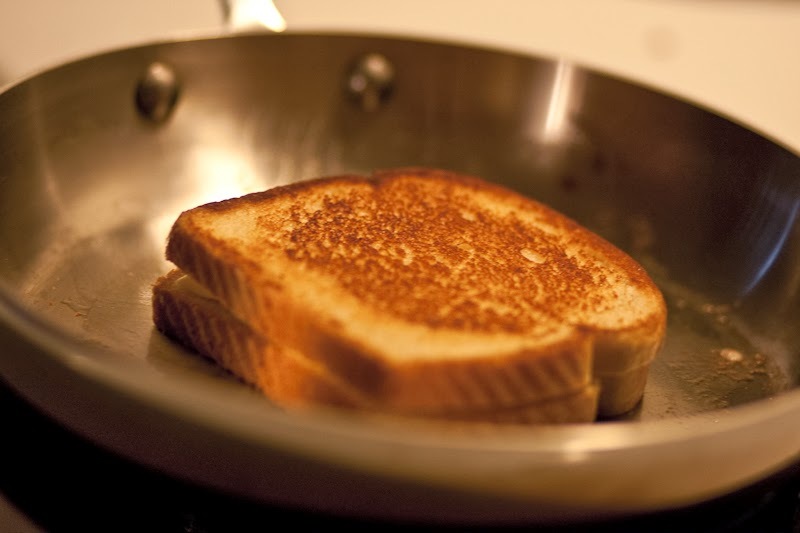 Our club began at 7, so we started offering free grilled cheese at 6. Kids would come straight from sports/band practice knowing they didn't need to go home to eat. Random kids would come just for the food and leave before club started. We served hundreds of kids and loved watching them pour into the YL house. Cooking that many sandwiches took some serious man-power and extra skillets, but it gave us an opportunity to invite others to help. Our YL team had a bunch of adult friends who couldn't fully commit to being a leader, but could give an hour each week to fry cheese.